Direct Mail is an effective, cost efficient and trackable multi-channel communication tool. Creative, eye-catching Direct Mail pieces are an extremely targeted way of reaching prospects and customers. Our goal is to make direct mail hassle free, effective and fun. 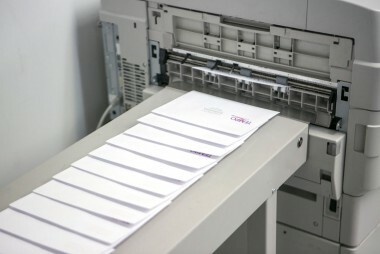 There are many benefits to using PRINT NW for Direct Mail advertising — we see your project through from production to delivery. We also keep up on changes to postal regulations so that you get accurate pricing and drop dates. We create a post-mailing packet for you so you know when it’s expected to arrive in-house and how much money you’ve saved on postage.